Exit polls show Chancellor Angela Merkel's party leading in a state election in the central German region of Hesse, but a significant drop in support for both her conservatives and their center-left partners in the national government. 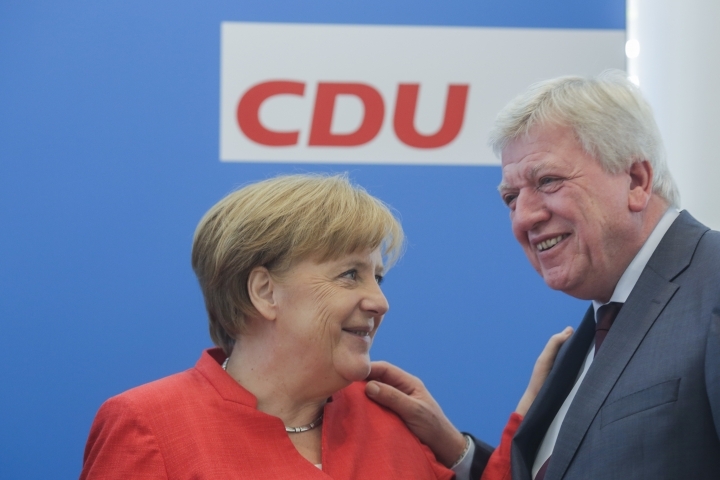 The exit polls for ARD and ZDF public television gave Merkel's Christian Democratic Union up to 28 percent support and the center-left Social Democrats 20 percent. When Hesse last elected its state legislature in 2013, they won 38.3 and 30.7 percent, respectively. There were gains for the Greens, who were roughly level with Social Democrats at up to 20 percent. And the far-right Alternative for Germany was on course to enter the last of Germany's 16 state parliaments with up to 13 percent. The election has unusually high national political significance following months of infighting in Merkel's federal coalition. 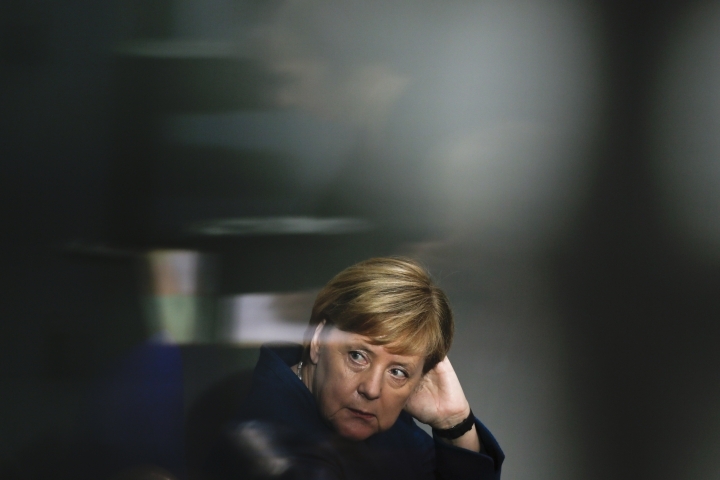 Germany's central region of Hesse is voting in a state election marked by discontent with infighting in the national government — and its results could help determine whether Chancellor Angela Merkel's administration has a long-term future. 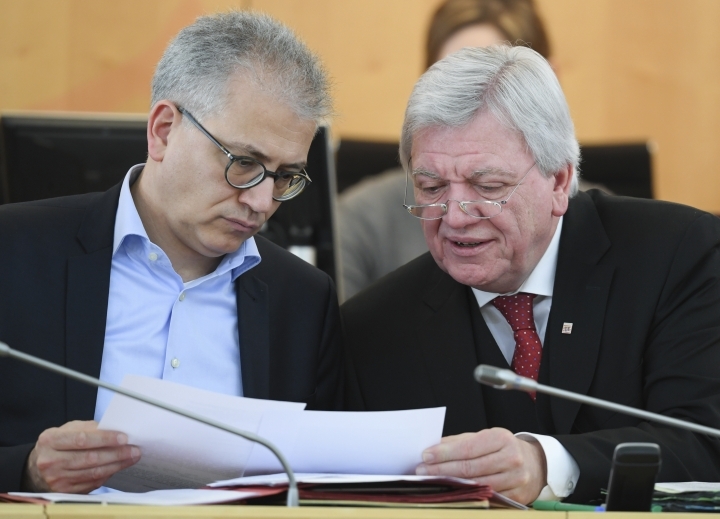 Sunday's election for the state legislature in Hesse, which includes Germany's financial center of Frankfurt, comes as support for the country's governing parties is sliding and tensions are high in a federal coalition in office only since March. Two weeks ago, two of the federal governing parties were battered in a state election in neighboring Bavaria. That has given extra significance to the election in Hessen, which is home to 6.2 million of Germany's 82 million people.